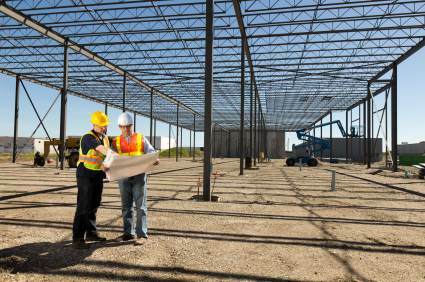 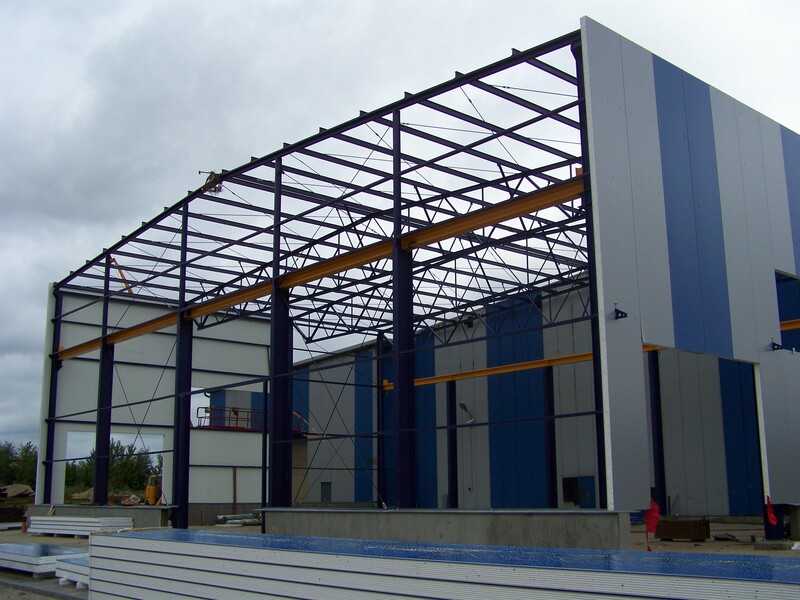 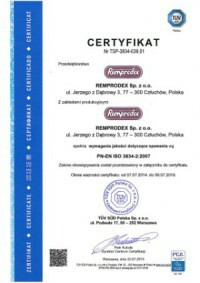 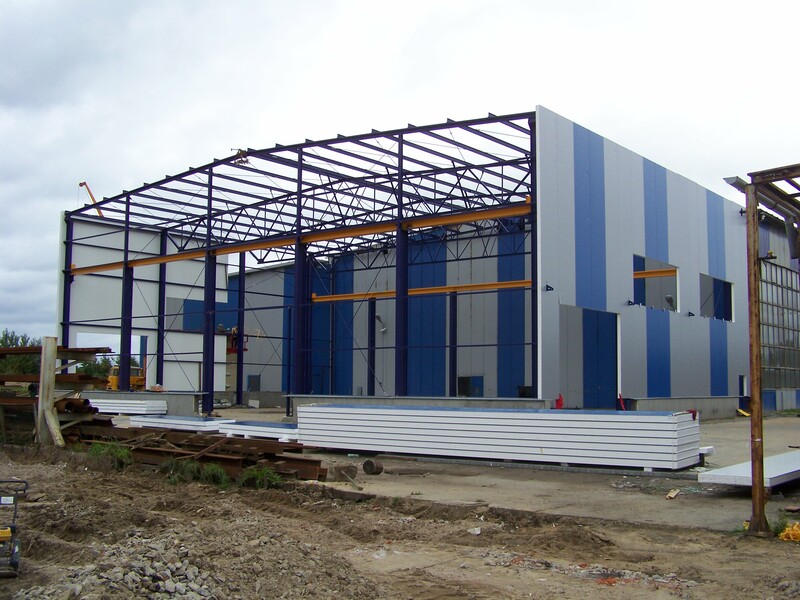 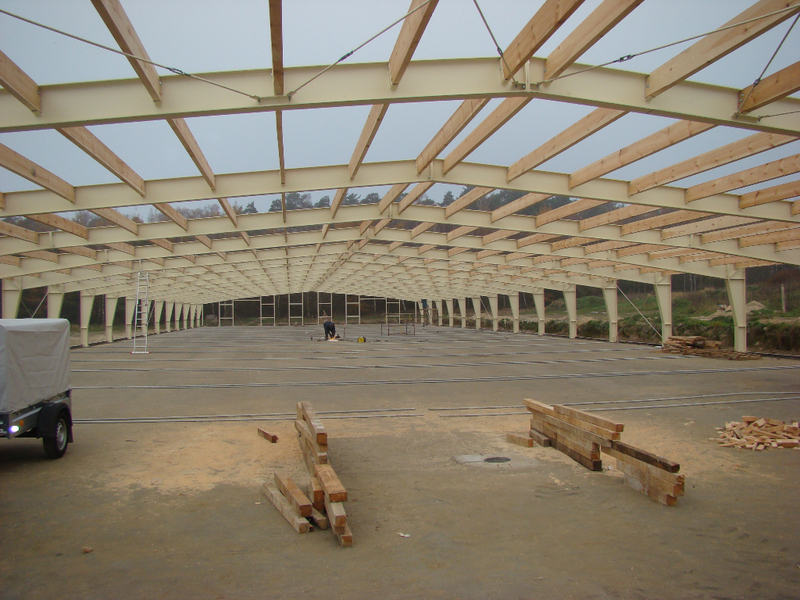 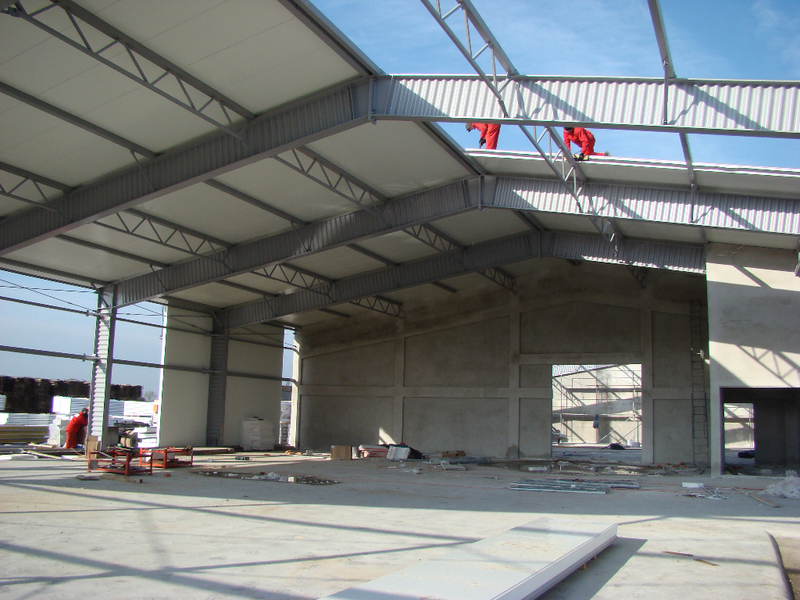 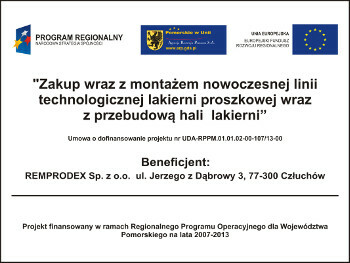 Steel constructions constitute a dominant activity of “Remprodex” company. 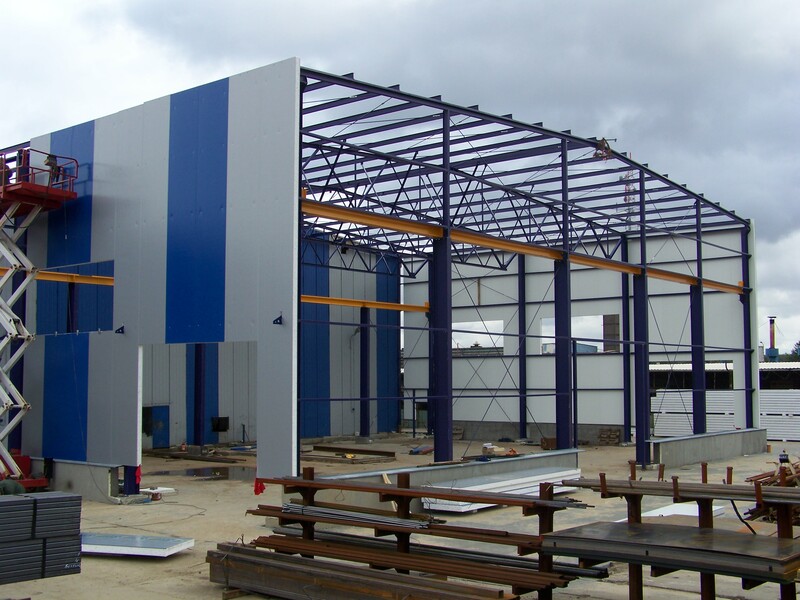 Over 15 years of experience in production steel construction and another metal products place us in the top of companies, which produce high quality products, fulfilling European norms. 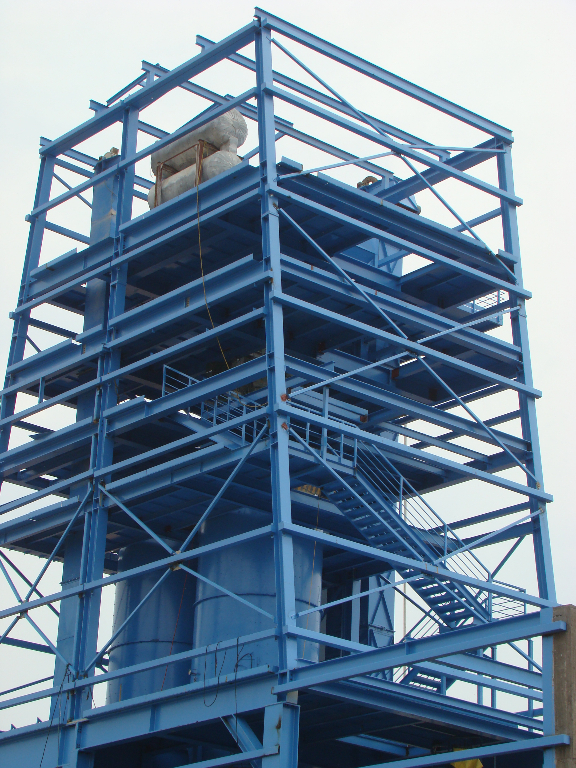 Company is characterized by very high production flexibility, which helps our clients to order wide range of products.